Only 99 cents today. $1.99 November 9-12. 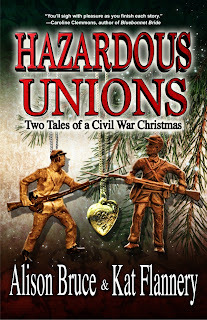 Excerpt: Maggie's already complicated life is thrown another curve when Patience, the daughter of the house, wants to hide a Confederate officer on the Union-occupied plantation. Mammy put the kettle on. Tea was scarce, but mint and chamomile grew like weeds around here. She had other herbs she'd brew up as well, but tonight she was making chamomile mint tea. Chamomile to calm the nerves. Peppermint to clear our heads. "Now that you've established that Nate is a romantic fool," Patience said, sounding more like her old self, "can we figure out what to do to keep him safe? He cannot be left out there with nothing more than a bedroll." "Of course not, my dear," Mrs. Hamilton said. "Though in fairness, Patience, that is how he was faring for the past year or more. On patrol, your father and his men often had little more." "My father was hale and hearty then. Nate is still recovering from his wounds." "He should go home," I said. "Wentworth Place is smaller than Bellevue. 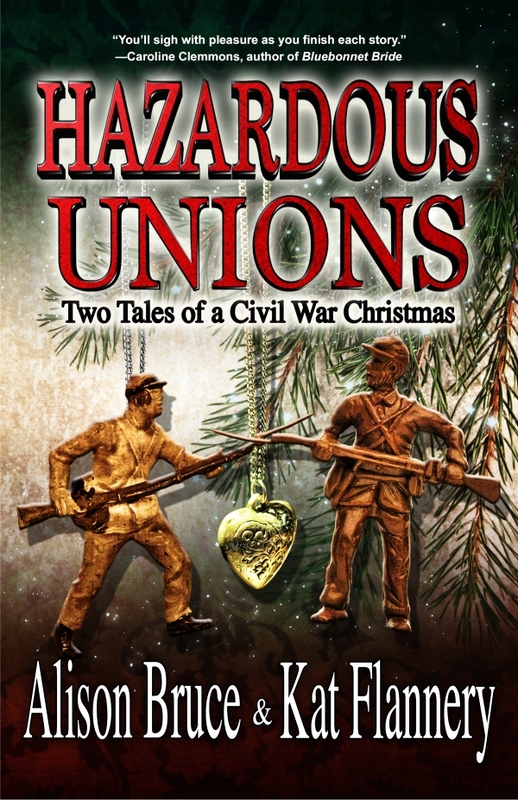 The Union Army might have left it alone. We need to find out." "That's a sensible suggestion," Mrs. Hamilton said, a gratifying but ill-timed comment. Anything Mrs. Hamilton agreed with was automatically disagreed with by Patience. "And how do you propose we do that? Go down and ask? 'Oh, Mister Captain, sir, can you tell us which of our neighbors are likewise occupied by your forces?'" I smiled. "Good idea. I'll do that tomorrow morning. In the meantime, do you think you could bring Lieutenant Wentworth in out of the cold, Thaddeus? I'm thinking he could spend the night with our people." Patience objected, of course. "Put him with the slaves? He won't do it." "He'll do it if I asked him to," Thaddeus. "I can be very persuasive." "Thank you," I interjected before Patience could speak. "Now we can rest assured that the Lieutenant will be safe tonight." Later, when I said my nightly prayers, I thanked God for keeping us safe so far. "Please keep Matty and Mama and Werner safe, wherever they are. And Papa, if you're listening, give me the strength to get through tomorrow without killing Patience."